You all know we deserve to reward ourselves with clothes, shoes and accessories that take our fancy! Now is our chance to go shopping without totally draining our savings! 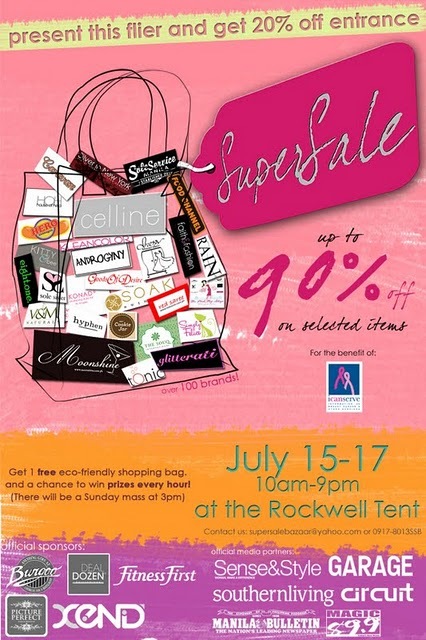 Super Sale Bazaar will be held at the Rockwell Tent, filled with the best local designer brands and new labels that will surely grab your attention. 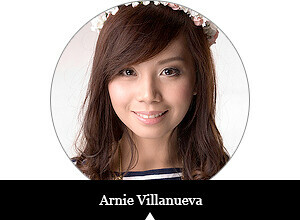 I can't wait to abuse the sale (which is over 90% off), and most importantly, to meet you guys there!